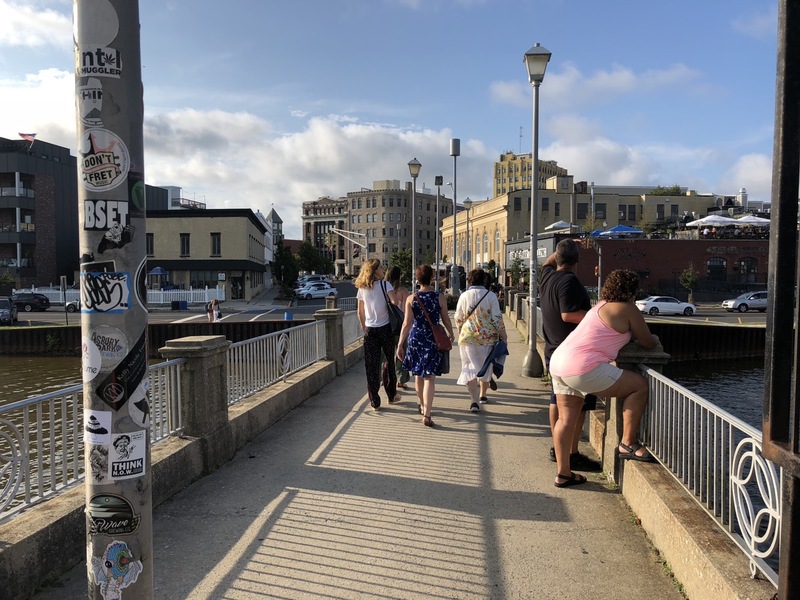 Asbury Park was, is, and always will be a tale of two cities: affluent, mostly white, folks close to the ocean and poor, mostly black, people west of Main Street. There will never be affordable housing built anywhere near the beach. As for the music choice, some though that Springsteen’s “The Rising” was about NYC after 9/11, but Bruce wrote it earlier about AP. You ought to quit this scene too. I’m pulling out of here to win.